Audrey only defends in cases involving serious crime. She represents persons accused of offences of particular complexity and seriousness. She has been involved in a number of cases that have attracted national press attention. Her first case to be reported nationally was when she was just eight months into her practice. The Sun reported on the exceptionally lenient sentence her client received, and criticised the leniency that was shown to her client by the Court. Since then, many of Audrey’s cases have been nationally reported. One of her cases (resulting in her client being acquitted after a two month trial) is in the process of being made into a film. Another of her cases was referenced in the movie ‘Bridget Jones' Baby’ (2016). Audrey develops a good working rapport with her clients. She is repeatedly instructed by those she has previously represented, and by instructing solicitors. She often receives letters and cards of thanks from those she defends. A card from a nurse, whom she recently defended, reads ‘thank you for your support and hard work on my case, and for believing in me. You are brilliant at what you do’ : R v B, Southampton Crown Court, October 2015 : Not guilty verdicts. R v H Others (December 2010): Solely defending a male accused of offences of false imprisonment, wounding with intent, and threats to kill. Following a 6 week trial, the defendant was acquitted of all charges by the Jury. Audrey has also appeared on a number of occasions as sole counsel in the Court of Appeal. R v Jason Ralph and Others (Junior defence counsel) – Led by Matthew Jewell. For the applicant. The Court quashed the applicant’s conviction. R v Ralph and Others: Junior defence counsel. Led by Matthew Jewell. Conspiracy to handle stolen goods - high value plant equipment. Conviction quashed by the Court of Appeal. Audrey was invited by HHJ Burrell QC to act as one of the barristers in a Judges Training DVD which deals with issues that could arise within a trial. She is a qualified advocacy trainer. She is also the mini pupillage co-ordinator for Winchester. "Thank you so much for your robust and skilful defence of our son. Your grasp of the facts and knowledge of the case was first class. Your approach was so well measured, and pitched just right. We were lucky to have you." 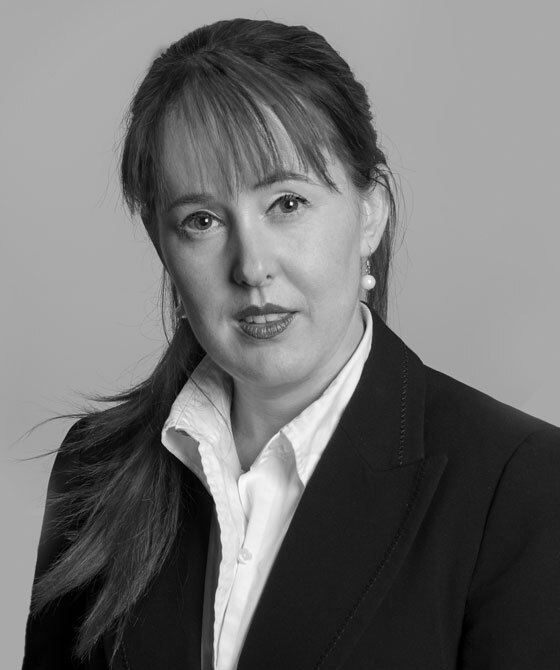 Audrey Archer is qualified to accept instructions directly from members of the public and professional clients under the Direct Public Access scheme.